Lockerbietruth.com: Lockerbie's 28 year lie: Take Two. Lockerbie's 28 year lie: Take Two. 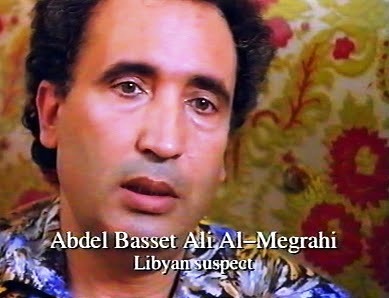 In the light of recent speculation in the media that preparations are under way for a new posthumous appeal on behalf of Baset al-Megrahi, it may help public understanding if we revisit several two central issues of the Lockerbie case. 2. Even though she and her entourage had walked across the devastated town one day after the attack, she could not - in her 1993 memoir "The Downing Street Years" - recall the existence of Lockerbie. 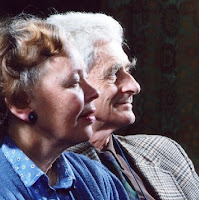 When asked by Father of the House MP Tam Dalyell why, she said: "I know nothing of Lockerbie, and do not write about something I do not know about." Khreesat: Bombs to destroy US planes. The first recorded that tracks on fragment PT35(b) were protected by a layer of "Pure tin". The second said that tracks on the circuit of a control sample MST13 board were covered by an alloy of "70% tin and 30% lead". 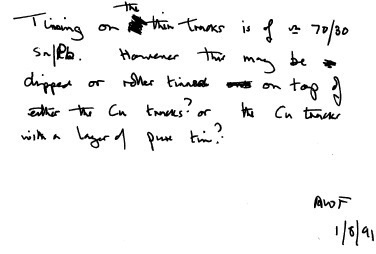 Thuring, the company which manufactured the circuit boards used in MST13 timers , confirmed in an affidavit that they had always used a 70/30 tin/lead combination. Fragment PT35(b) did not, therefore, come from one of their circuit boards. How it was made and by whom remains a mystery. 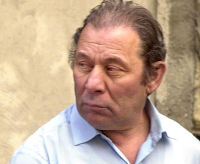 All this information has been put repeatedly to the Scottish and British governments and police. They have totally ignored it. Instead, for almost two years they have claimed to be "pursuing other suspects" in the chaos that is today Libya. The "search" is by now clearly a tactic designed to delay matters indefinitely.